Featuring a compact, lightweight design for easy handling overhead and in tight spaces, the Bosch 12-Volt max drill/driver lets you tackle professional jobs with ease. Offering high torque and the convenience of two speed settings, this tool is powerful and user-friendly for fast, efficient drilling and driving. 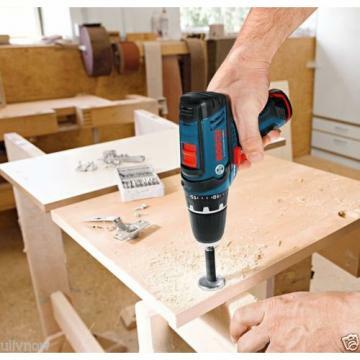 This drill/driver combines speed, power, and performance, making it ideal for professionals and do-it-yourselfers. It comes with two batteries, a charger, and a carrying case. Two speeds and a 3/8-inch chuck accommodate 90 percent of common applications. View larger . Versatile and easy to handle, the drill/driver has a 3/8-inch sleeveless chuck that will accommodate 90-percent of common applications. With 265 inches-per-pounds of torque, two speeds (0-350 RPM and 0-1,300 RPM), and 20+1 torque settings, you can make precise torque adjustments for accurate screwdriving and drilling. 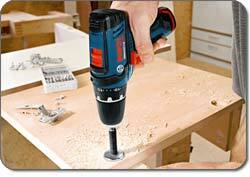 Enjoy the ability to use the soft grip of the tool so that you can optimize your grip while drilling. 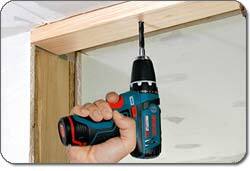 With this small drill/driver you can work anywhere, anytime. An integrated LED illuminates dark corners and low-light areas so your visibility is never compromised. 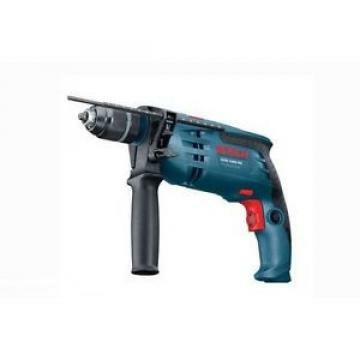 In addition to providing illumination, this drill driver is also trademarked with Boschs Electronic Cell Protection (EPC), which extends the run time and life of the tool. 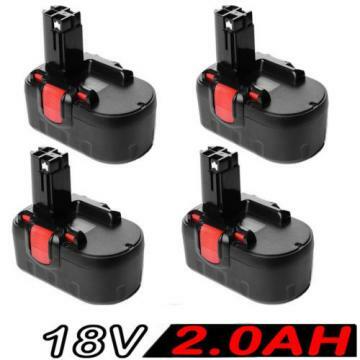 The fuel gauge is conveniently located on the side of the tool for easy battery management. 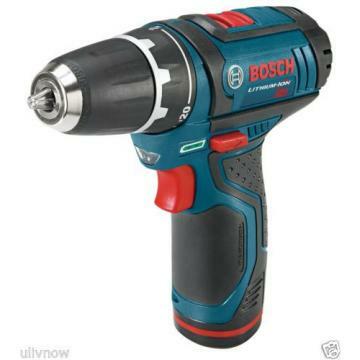 Bosch has invented a drill/driver that is 22-percent more compact, has 25-percent more torque, and can perform at speeds up to 15-percent faster than ever before. The PS31-2A drill/driver is 22-percent more compact, has 25-percent more max torque, and is 15-percent faster. 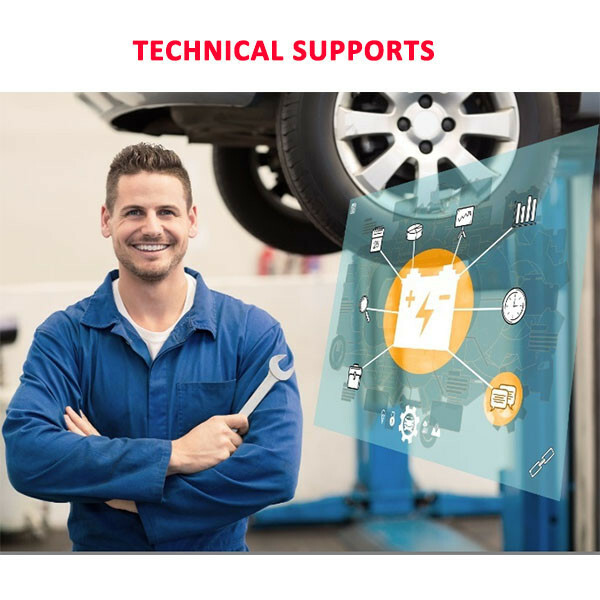 With the fuel gauge located on the side of the tool, you will easily be able to monitor the life of the tool. The first gear RPM ranges from 0 to 350. The second gear of RPM ranges from 0 to 1,300. The max torque is 265-inches-per-pounds. This tool measures 7-inches in length and weighs 2.14-pounds. 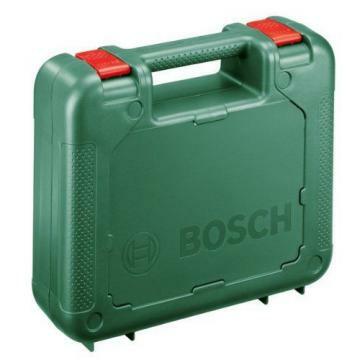 The Bosch 12-volt max drill/driver is backed by Boschs ProVantage warranty. The first year is a tool replacement guarantee, and the second and third year include the free tool repair pledge. 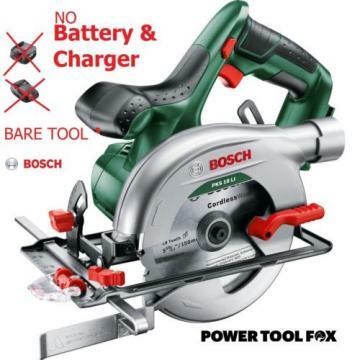 The tool will be under warranty for three years and the batteries for two years. 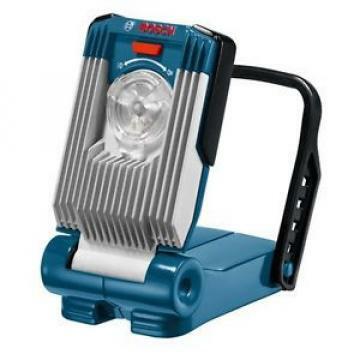 The PS31-2A includes one drill/driver, two batteries, a charger, and carrying case.